Three days ago we reported about rumors coming out of Microsoft suggesting the end of Lumia brand. It now appears that Microsoft has already stopped the production of at least one Lumia device – the Lumia 950 XL. According to WinBeta, Microsoft has already started the process of shutting down the production of Lumia 950 XL – the UK variant being one of the first ones to go. Several customers from the UK have been unable to get a replacement for their devices “due to lack of stock”, according to WinBeta. This seems to be an extremely aggressive timeline. If the production of the Lumia devices has been already halted, then we are most likely to see a replacement for the brand before the end of this year. Once again, this simply strengths the rumors about a phone under the ‘Surface’ brand; we have had since months. The Surface event around the end of this October can be pretty much confirmed at this point – despite the lack of any official word yet. The event itself has a code-name: ‘Project Rio’; it is not yet obvious what we are going to see at the event, but going by these rumors and the production halt of Lumia devices this early – it is most likely going to include the Surface Phone. Only existing in rumors still the Surface phone might actually be a great replacement for the Lumia devices, especially considering how Microsoft has been innovating and pushing the boundaries of what is possible with their Surface tablets. 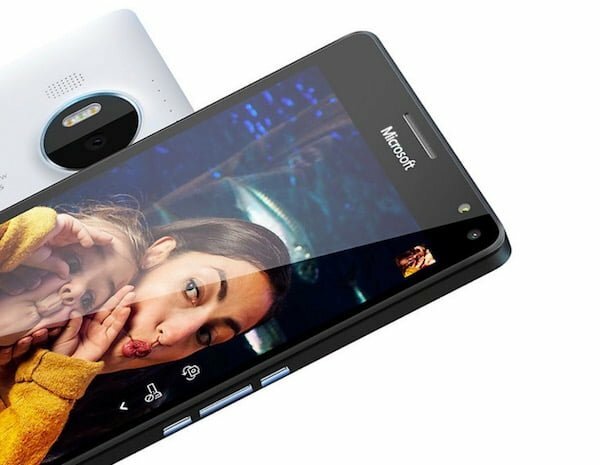 A similar approach of introducing new ideas to a phone’s design might bring some value to the Windows 10 Mobile ecosystem. It is not quite clear what Microsoft wants to do with the Surface Phone – it could just be yet another mobile device, or it could bring some new ideas setting it apart. It is clear that there are big changes coming to Microsoft’s hardware strategy, and they might be for the better.